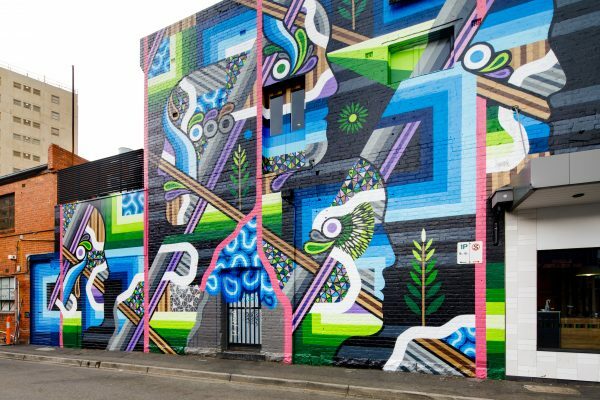 Brad Eastman (aka Beastman) is one of Australia’s most recognised artists, commissioned in various countries across the globe to create unique and abstract murals. 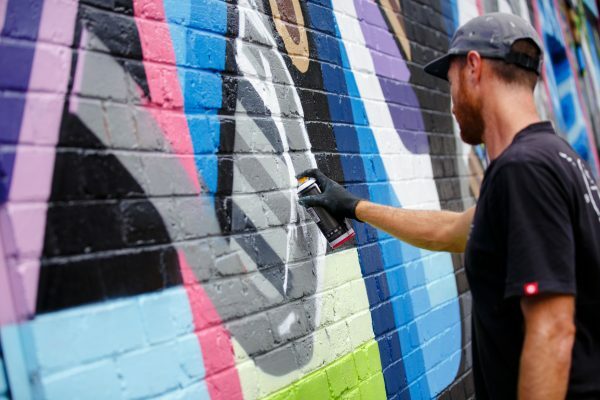 Beastman, who was previously immersed in the skater boy lifestyle says skate mags and videos or graffiti he saw while skating were his only exposure to art before wheeling into the street art scene. 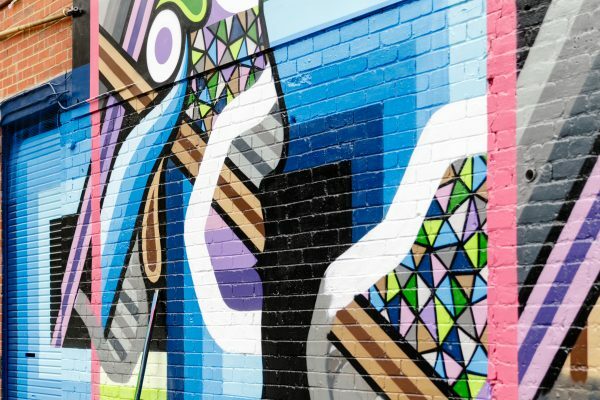 Geometric patterns pulled from nature and symbolic shapes are just a few components that make Beastman’s art so damn good. 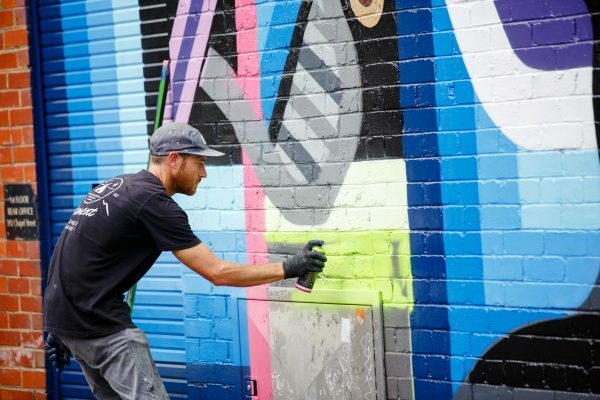 That’s why we’re pumped to have a Beastman masterpiece grace the iconic Chapel Precinct. 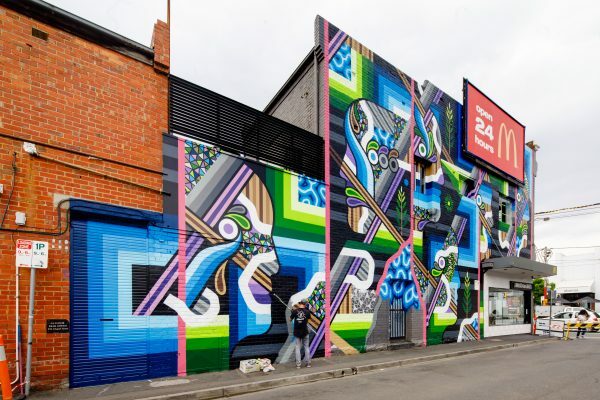 Channeling futuristic vibes and exhibiting an incredible use of colour, you will just love this splash of cool found on the Crn of Chapel and Grey St (across the road from Abacus Bar & Kitchen, South Yarra). 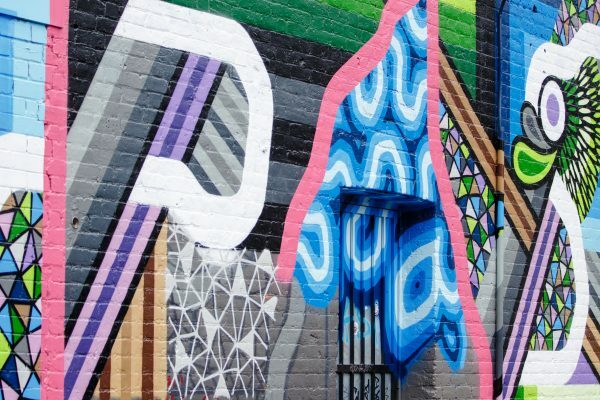 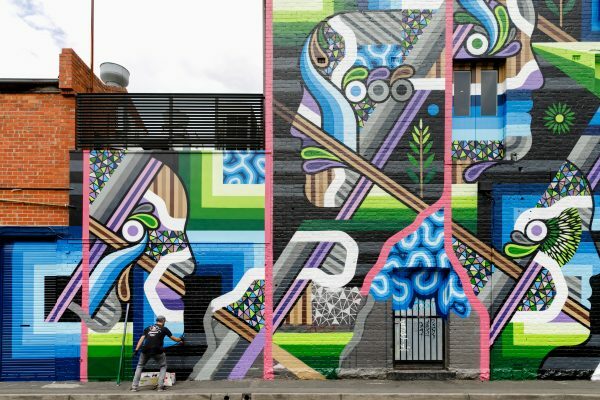 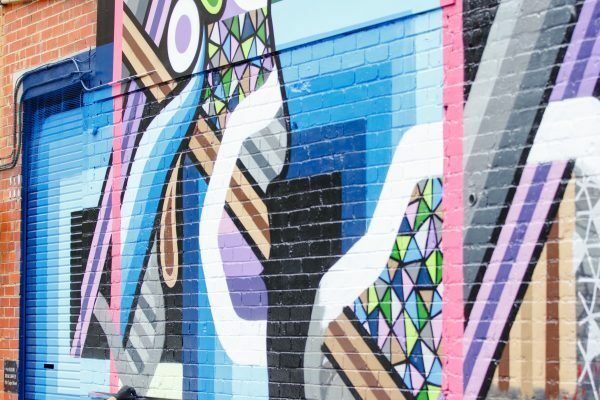 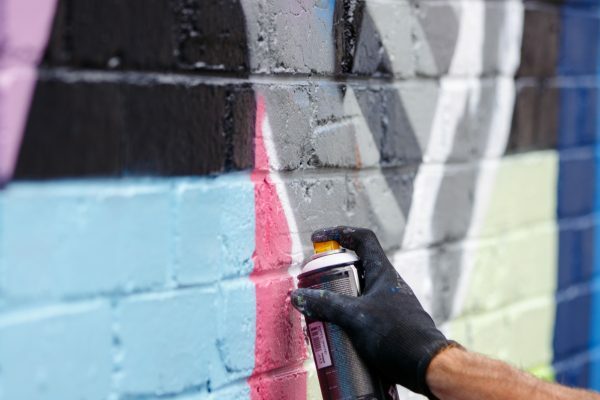 The collaboration was a project put in motion by the Chapel Street Precinct Association and City of Stonnington to introduce more high quality and thought-provoking street art into the Precinct. 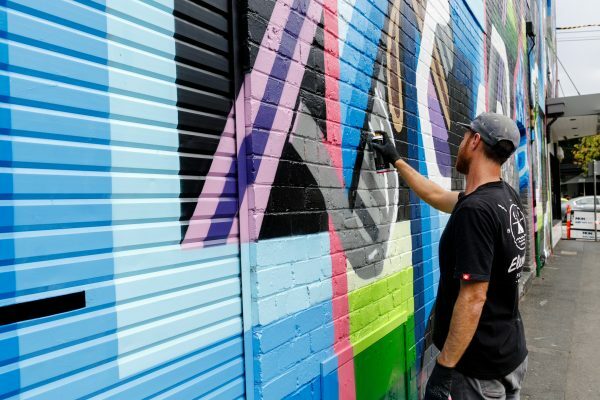 Check out this time-lapse to see the master at work!